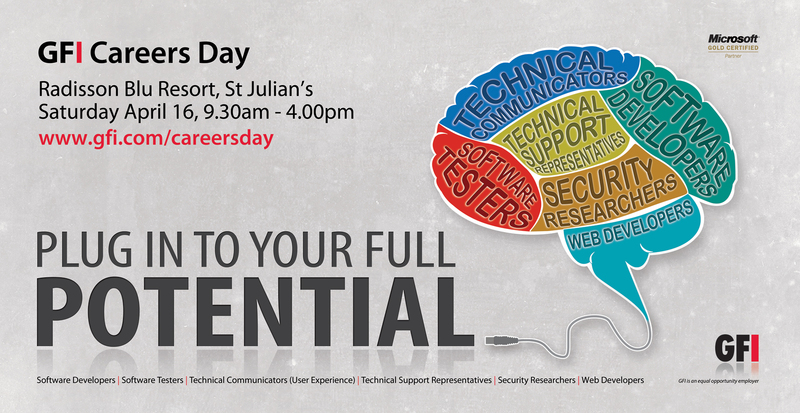 Are you seeking an exciting career in IT? 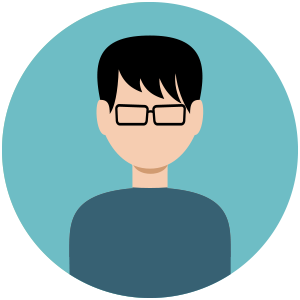 Do you wish to upgrade your current IT role? If you live in Malta then you want to head down to GFI’s Career Day happening on Saturday, April 16, 2011. GFI will be recruiting Software Developers, Web Developers, Software Testers, Technical Communicators, Security Researchers and Technical Support Representatives. The GFI Careers Day will be held at the Radisson Blu Resort in St Julian’s on Saturday, April 16, 2011 from 9.30am to 4.00pm. You are encouraged to bring copies of your letter of application and CV. If you are applying for more than one position bring enough copies to cover each position. Interviews will be held that same day. Following the very successful Job Fairs in 2006 and 2007, the GFI Careers Day will be an opportunity for anyone seeking a career in IT or looking for a challenging role in a dynamic company that offers stability, long-term growth and an emphasis on personal development and team building. Among other benefits including on-the-job training, opportunities to learn new skills and excellent remuneration packages, employees also benefit from life assurance and family health cover. 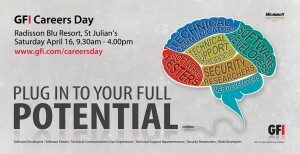 For more information about the GFI Career Day visit http://www.gfi.com/careersday. All applications will be treated with the strictest confidence. GFI is an equal opportunity employer.